First time homebuyers are often surprised at the prices of housing, both positively and negatively. Even bigger surprises lie ahead when they walk into a bank looking for a mortgage without having done any homework ahead of time. 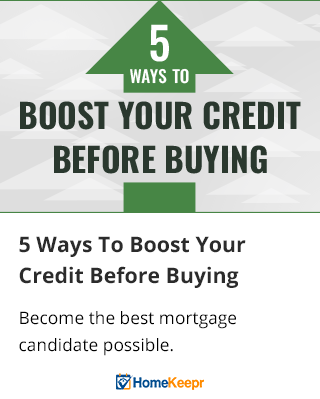 You won’t have that experience, though, because you’ll have read this quick guide to boosting your credit before buying your home. Looking for Trusted Service Providers? Check out my HomeKeepr and Sign up Today!